Plan and design take all the hassle and stress out of the project for you. We do all the building regulation drawing and plans. 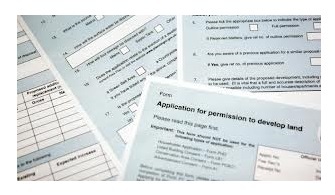 We fill in the application on your behalf. We will make necessary alterations with you kept up to date with any changes that impact on your design.